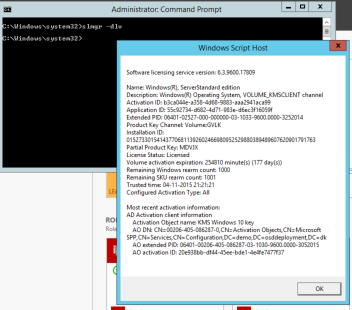 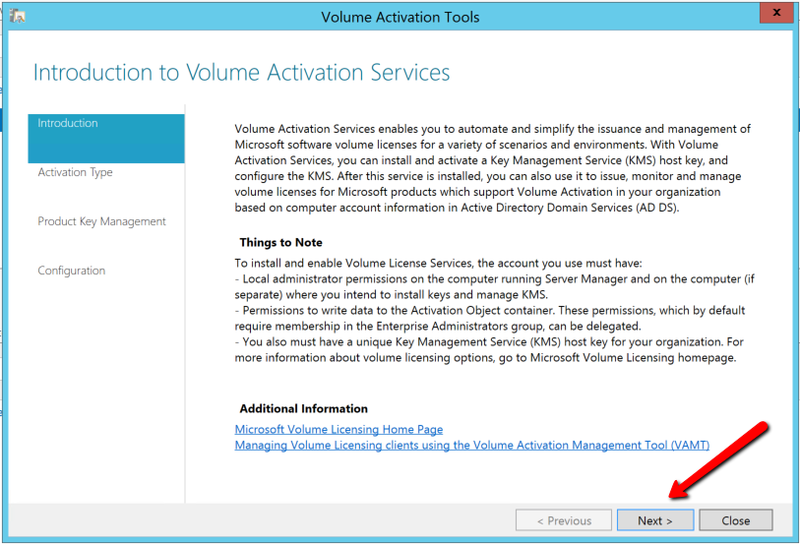 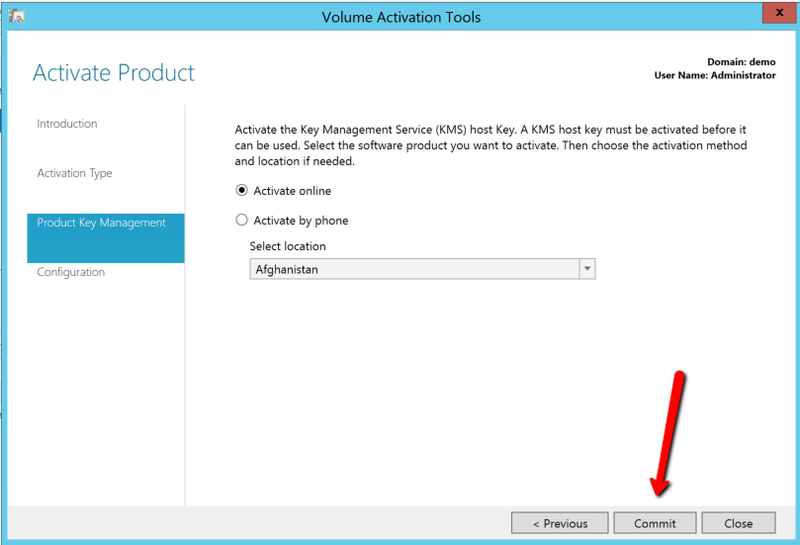 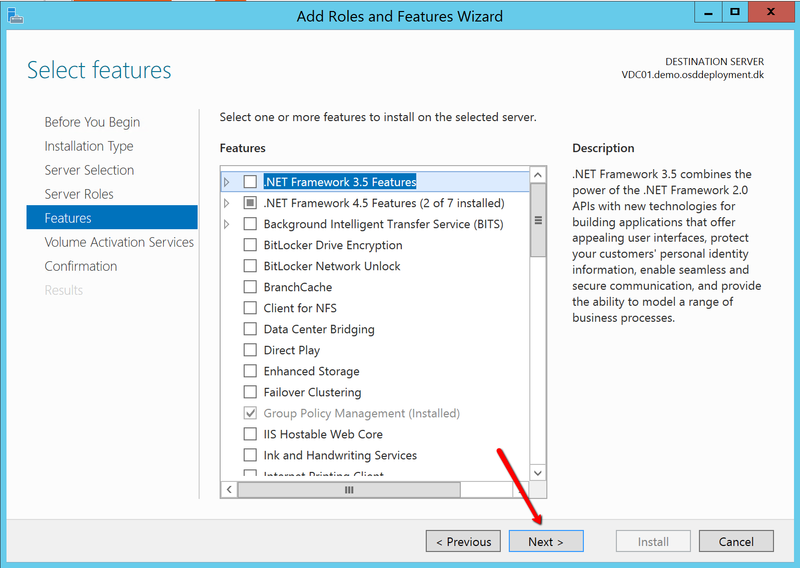 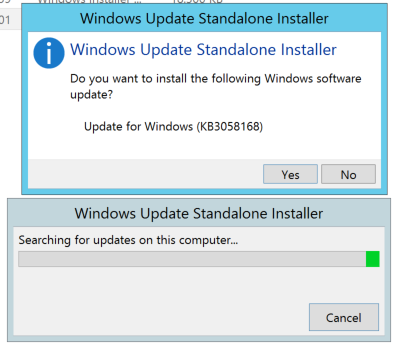 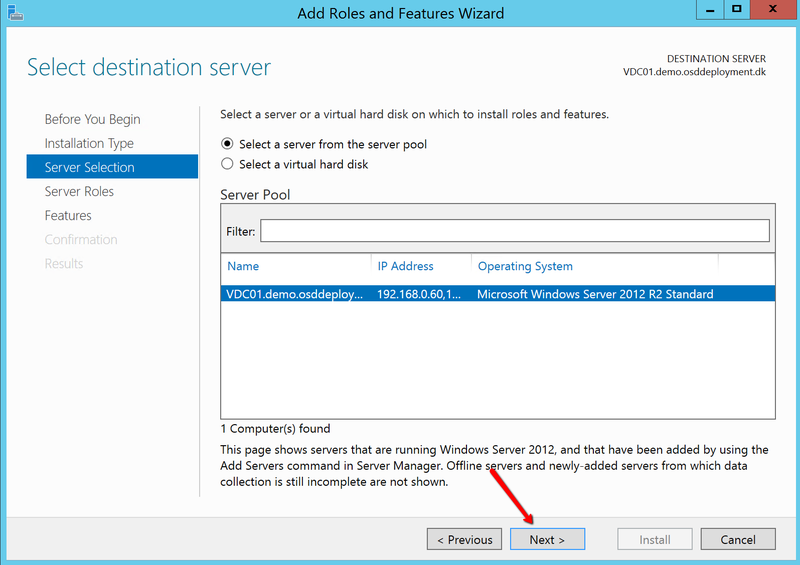 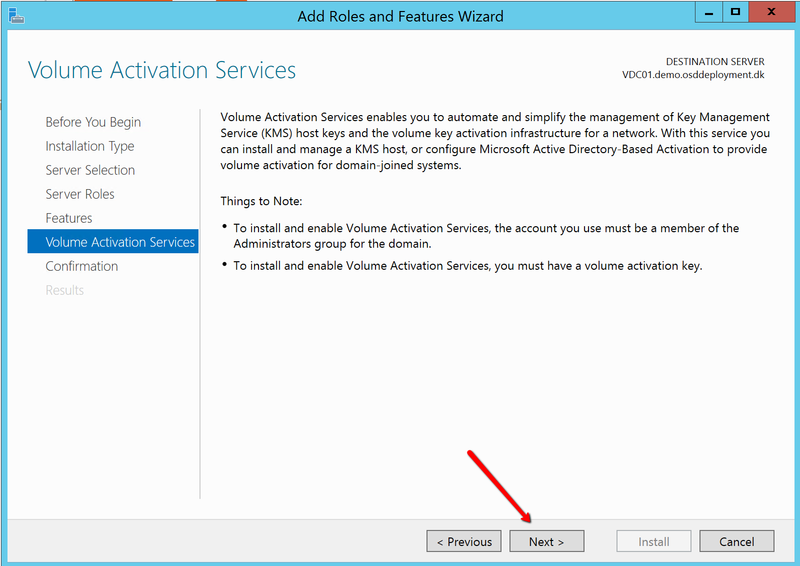 With Windows 8 and Server 2012 Active Directory-Based Activation was released. 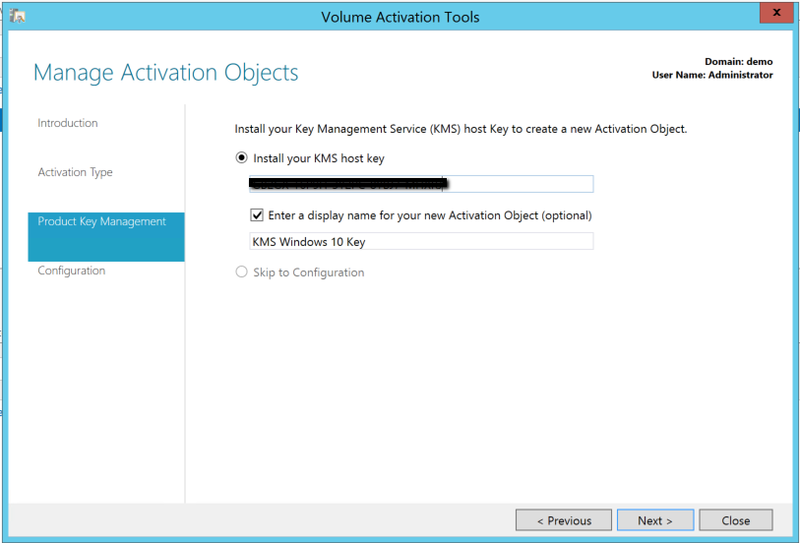 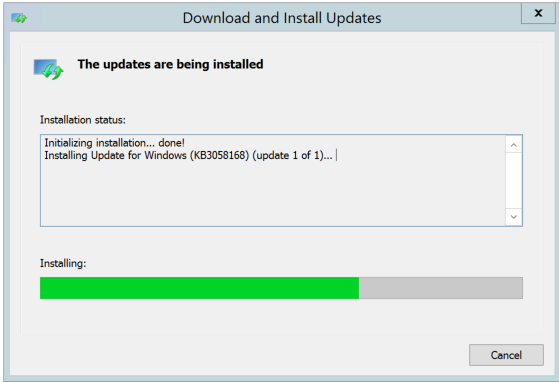 Many has been using the old “KMS” because it is needed for Windows 7/ Server 2008 and earlier. 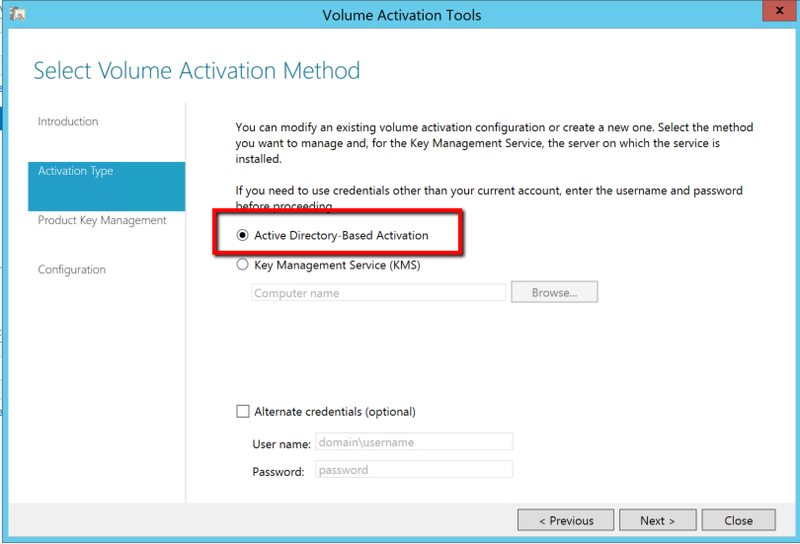 Now when deploying Windows 10 in the Enterprise environment it is a good time to look at Active Directory-Based Activation. 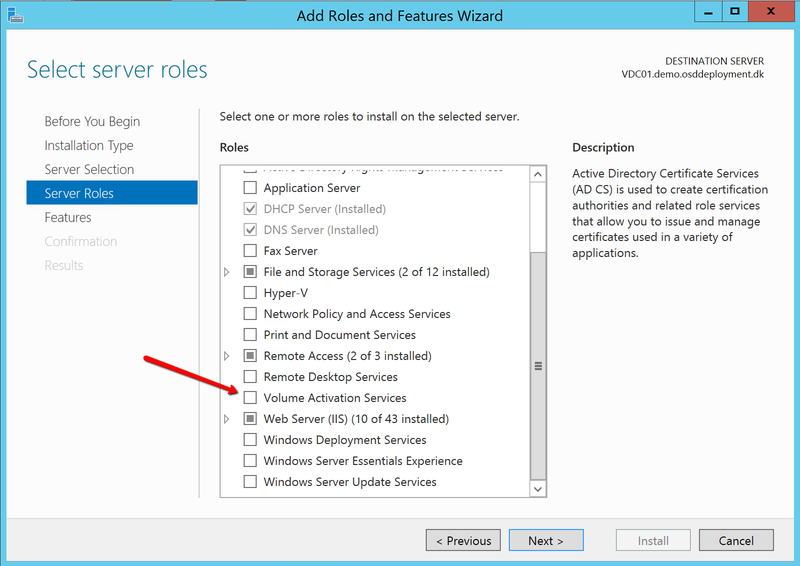 Prereq: You need to have the AD scheme level at Server 2012 (Run ADPREP) – but the forest and domain level does not need to be at 2012. 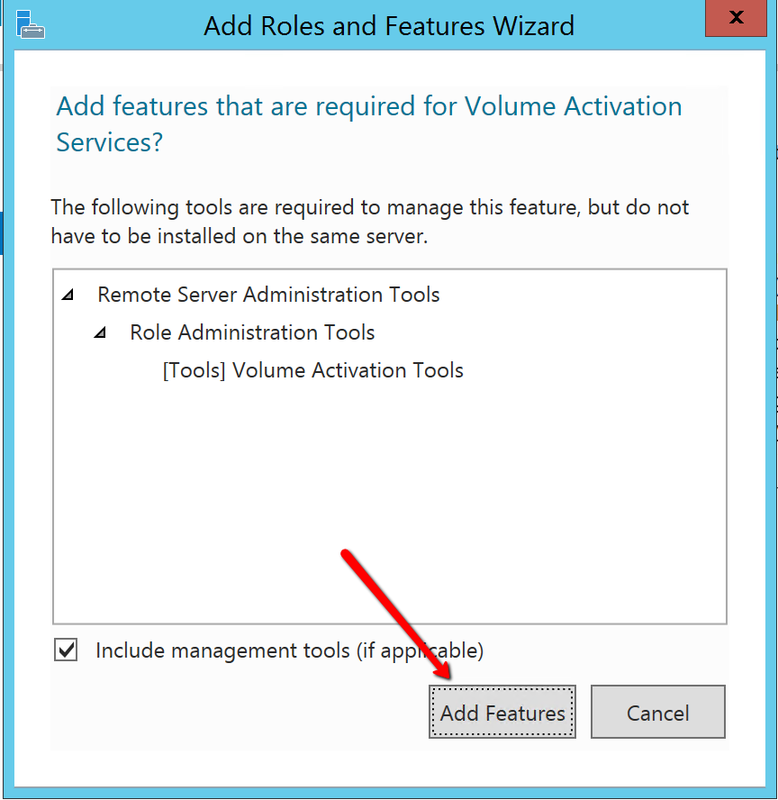 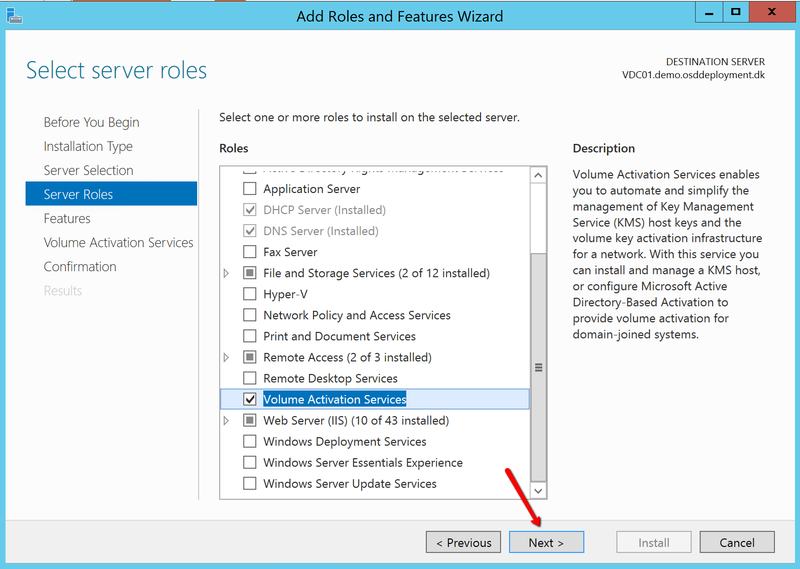 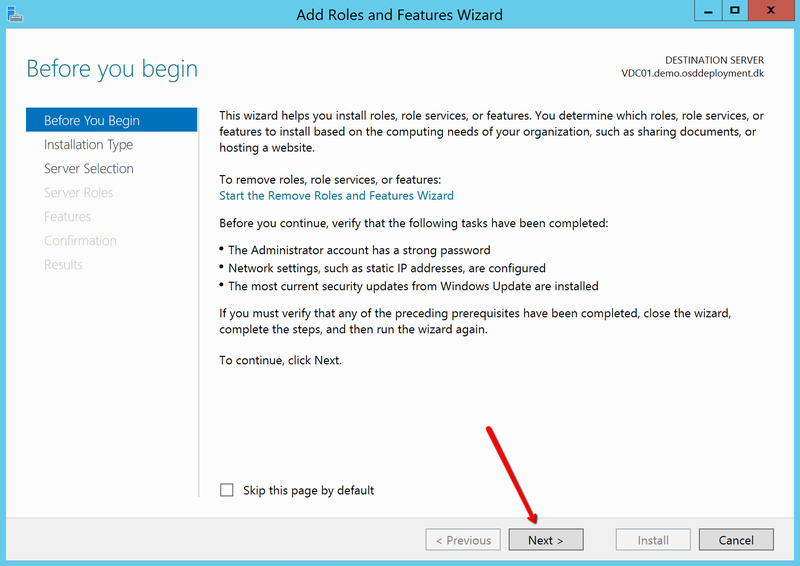 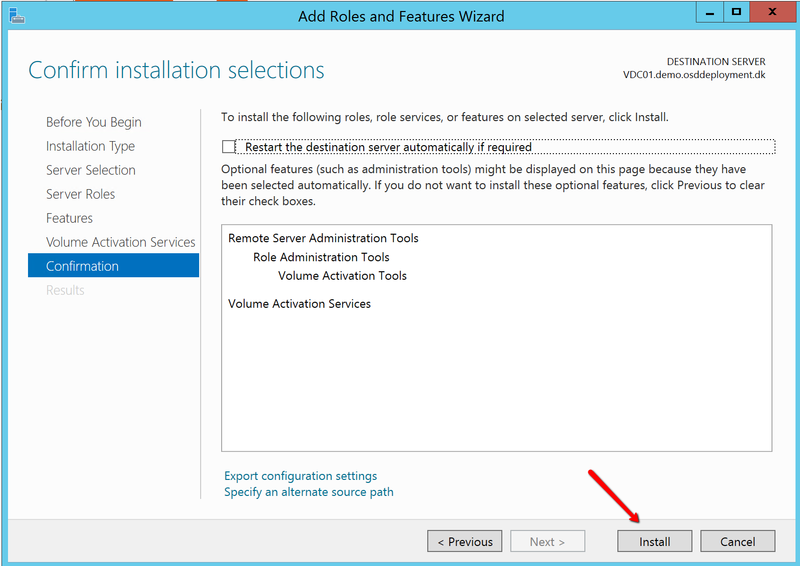 How to do Active Directory-Based Activation for Windows 10. 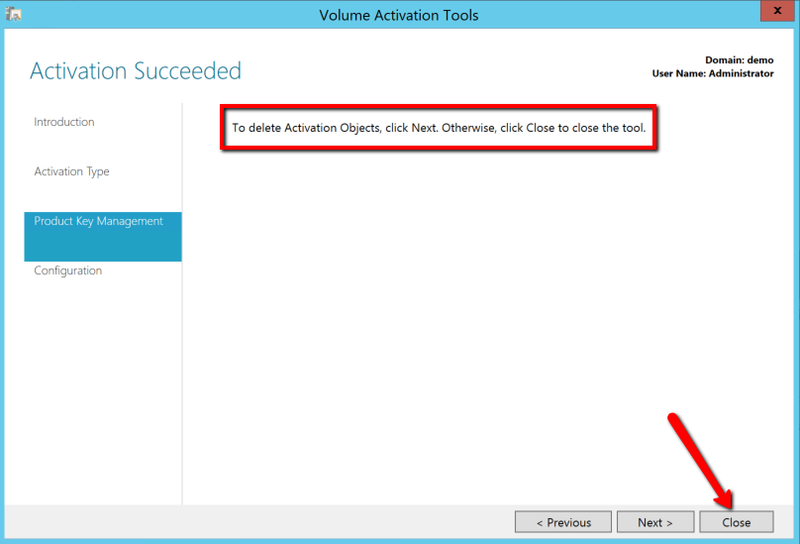 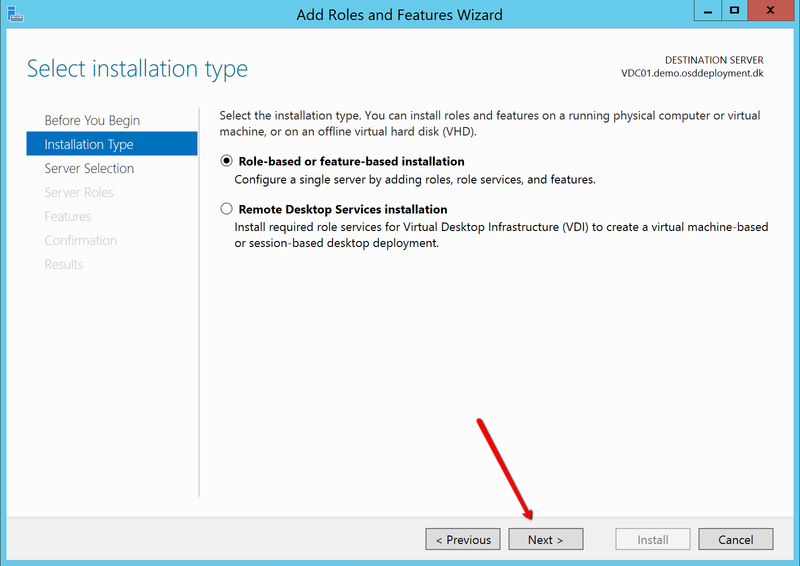 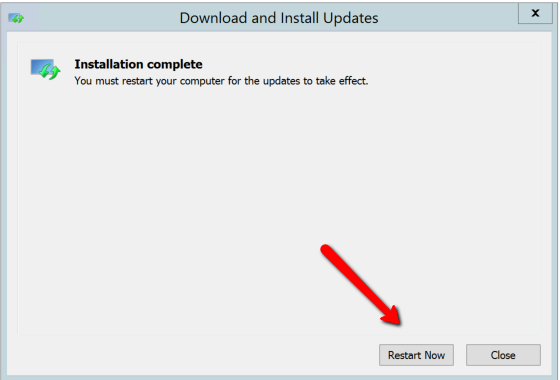 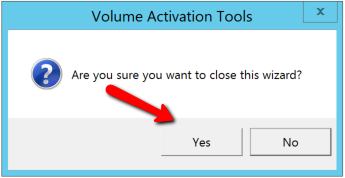 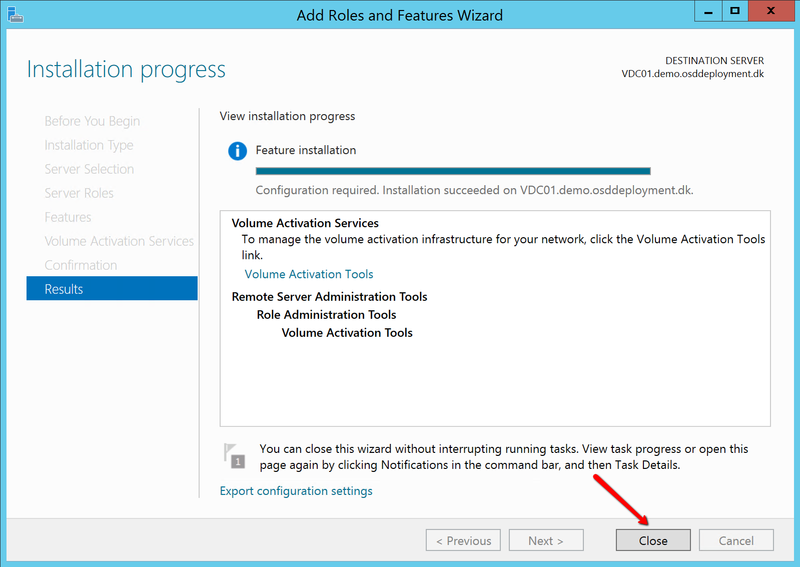 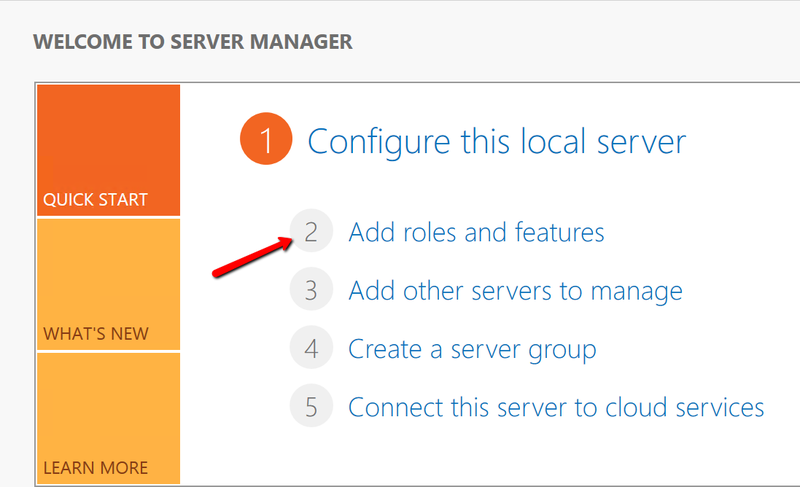 Click Yes – and now you are ready to activate you Windows 10 Domain joined workstations.